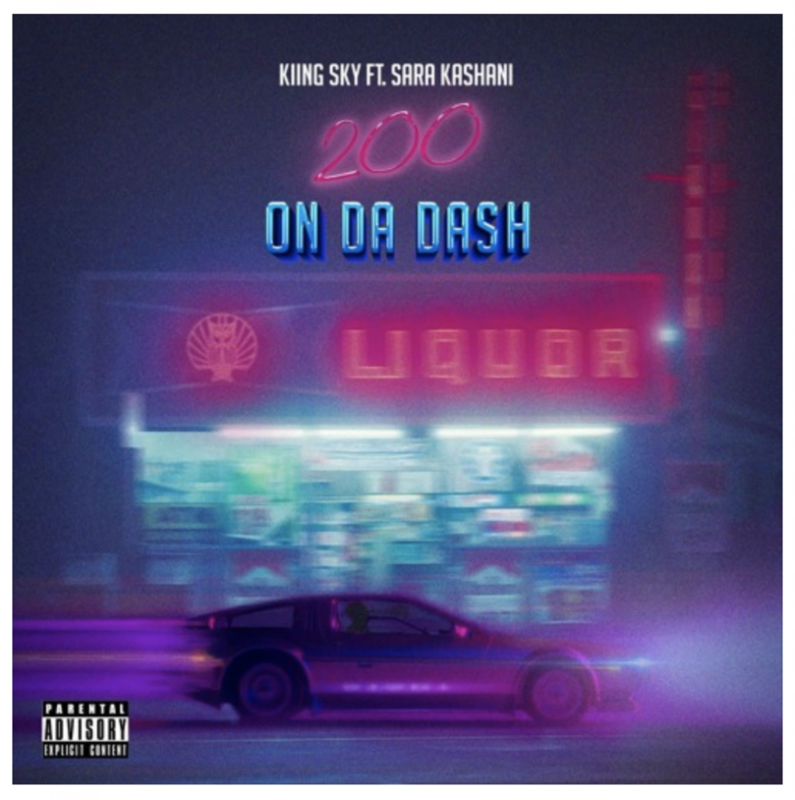 New Yorks own Kiing Sky drop a hot new single “200 On Da Dash” starring Bay Area songstress Sara Kashani. 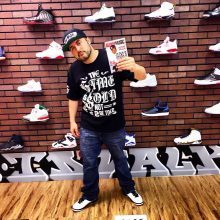 The song is fire, and 200 On Da Dash is a uptempo single highlighting the life in the fast lane. The energy of the record is bossy, and both artists continue to compliment eachother. They are set to release their 6 track EP coming very soon, and a new music video!! Get ready, these two artists have a knack for making dope singles, and their ready to take both of their careers to the next level.